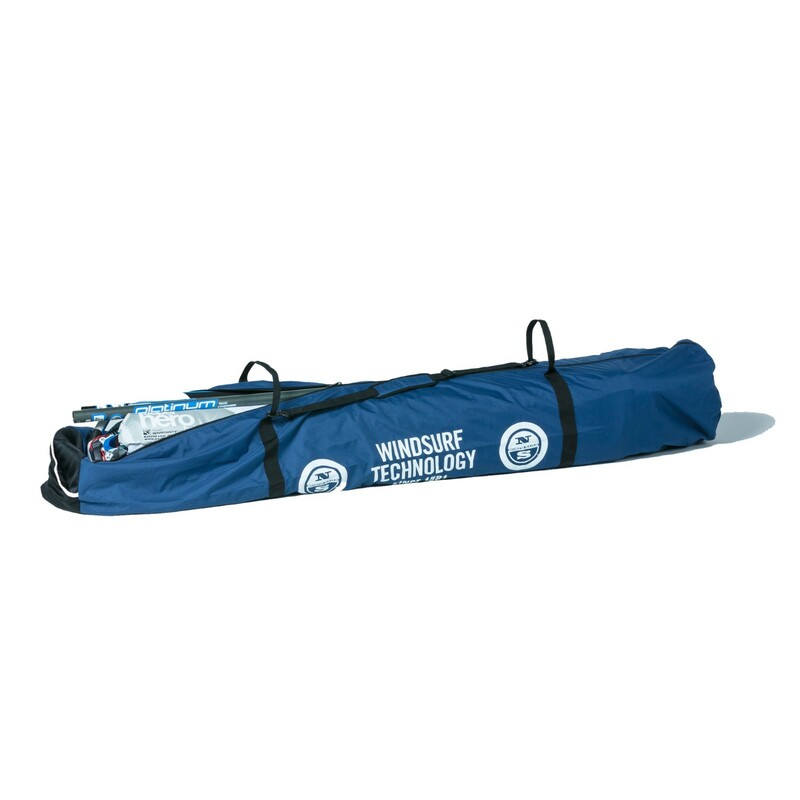 Carrying up to 3 complete windsurf rigs in one bag: That is the dream of many airtravel windsurfers that need to watch the weight limitations of the airlines. With 1,5 kg (Size S) and 1,7 kg (Size L), this bag is incredibly light but nonetheless robust. 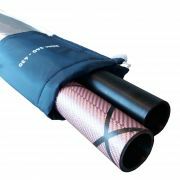 It has a Ripstop 600D shell and carrying handles that go all around the bag and support the bottom. 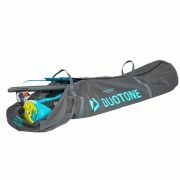 As it comes without any padding, this quiver bag is about 70 % lighter than regular windsurf equipment bags.